“Wow the whole experience was great! Mr. Cover All came and gave me a price and said his installation staff would be at my place within a week. They were very professional, and even finished the cover within the time they said. My family loves our new cover and would suggest Mr. Coverall to any family. 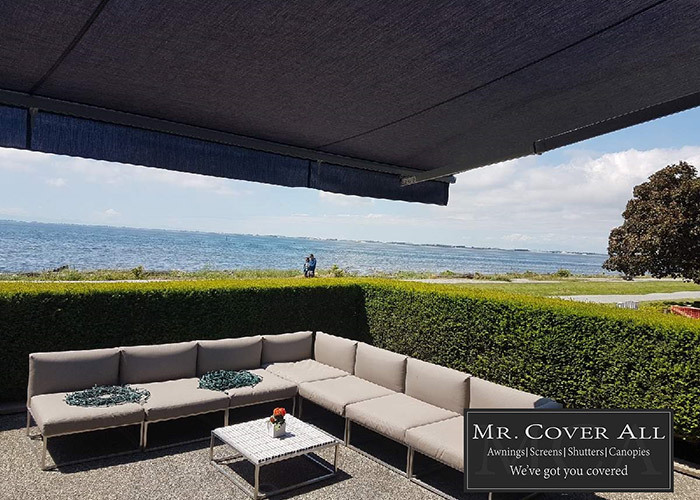 Thank you Mr. Cover All and staff for my family’s great experience!” – Rob G.
“We had a sundeck motorized awning installed. The awning is a well made piece of equipment, and now permits us to use the deck on hot days. 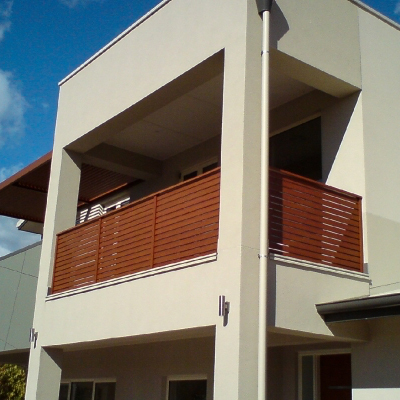 The installation was conducted professionally and expeditiously – the crew was courteous and friendly. In all a good experience deserving 5 stars.” – Hugh L.